We are proud to offer our members and guests the opportunity to shop online for this extended offering of our Port Royal Collection. This is the same great quality luxury and performance product we are featuring in our golf shop with more colors and options. Please enjoy this online extension of the Port Royal Golf Club! Bermuda’s premier golf shop boasts a fabulous selection of the world’s foremost brands – all at the most competitive prices. Whatever your golfing requirements, we are confident the service you will receive from our PGA professionals is the best available. There is an enviable range of products from brands such as Ashworth, Antiqua, Cutter & Buck, Titleist, Adidas and Taylor Made, as well as numerous accessories plus a fantastic selection of PGA Grand Slam crested garments. 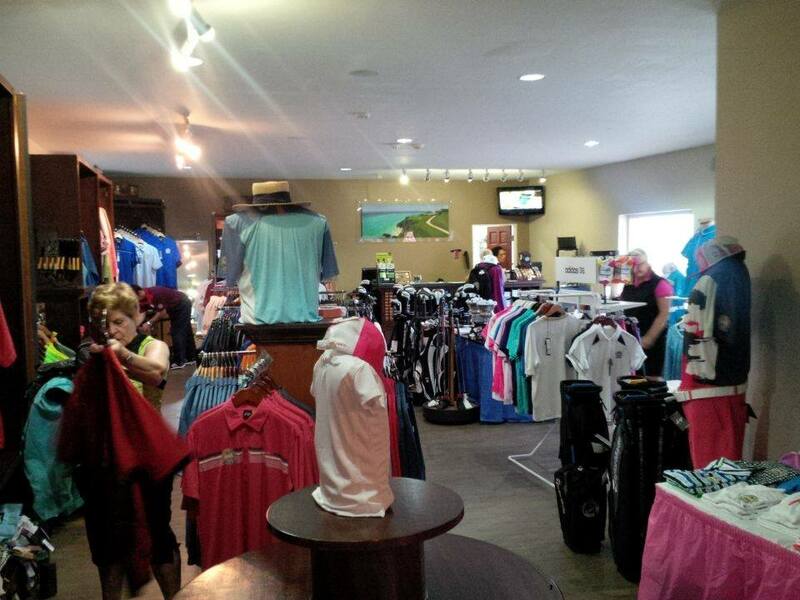 The Pro Shop accepts payment in US dollars and Bermudian currency and accepts Visa and MAstercard. So whether you are looking for professional help, buying equipment or clothes, please pay us a visit – we look forward to seeing you.